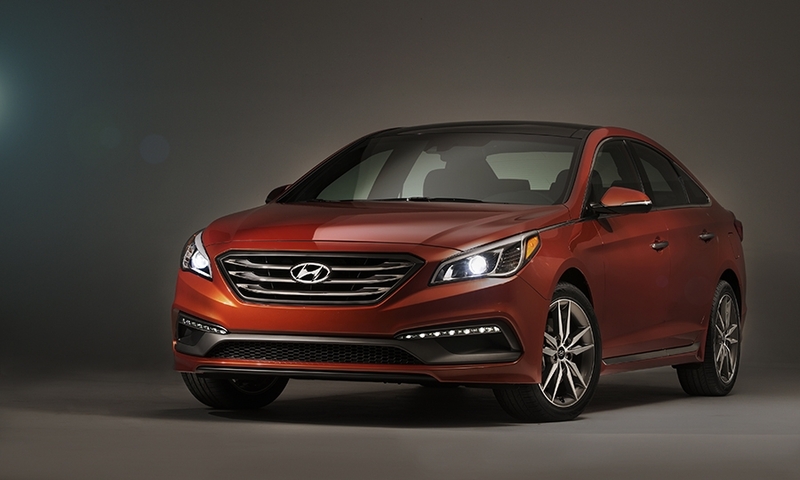 FOUNTAIN VALLEY, Calif. -- Google Inc.’s new Android Auto interface is now available in the 2015 Hyundai Sonata, the companies said today, making Hyundai the first automaker to offer a system that could be sold in millions of vehicles in the coming years as customers seek cars that work seamlessly with their smartphones. Dozens of automakers have now pledged to use Android Auto. 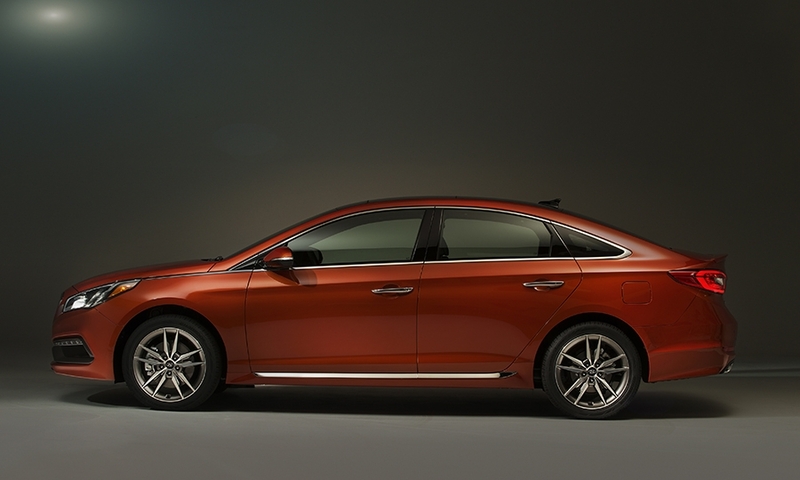 Ford, GM, Honda and Volkswagen are expected to sell cars with the interface within a year. 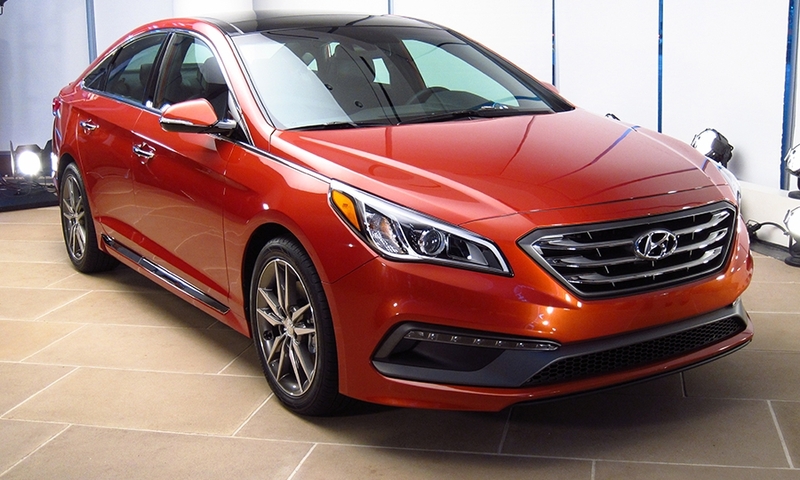 Though the Sonata is the first car to offer Android Auto straight out of the showroom, the interface has been available since March in aftermarket navigation systems from Pioneer. 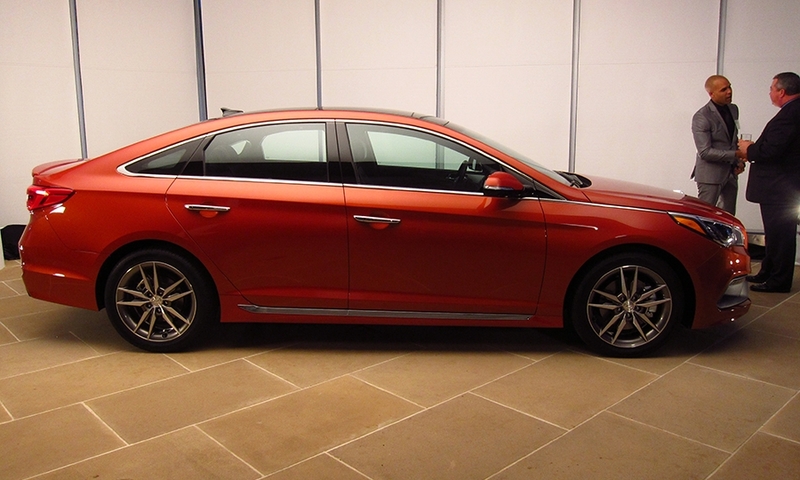 It took longer to get the system into production cars for a variety of reasons, including automakers’ rigorous quality controls and the difficulty of making a running midyear change on an assembly line. Grover said that CarPlay, Apple’s in-car interface for the iPhone, will be available in the Sonata soon. 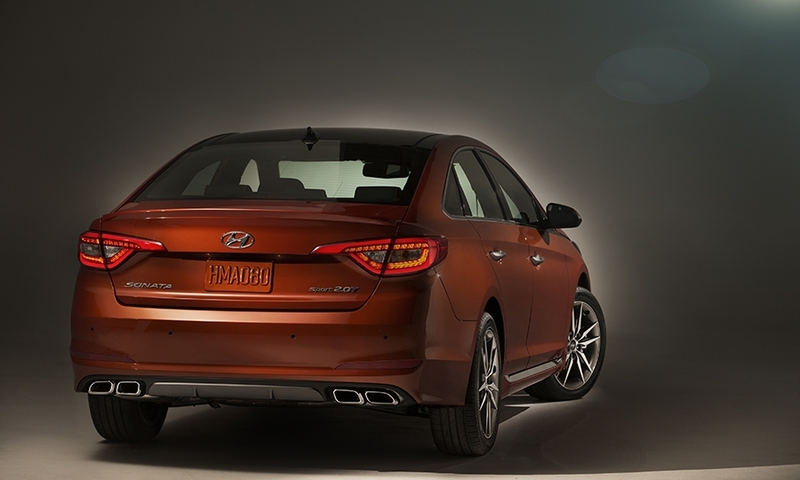 To get Android Auto, customers must buy a Sonata with Hyundai’s 8-inch navigation screen, which is sold as part of a technology package. 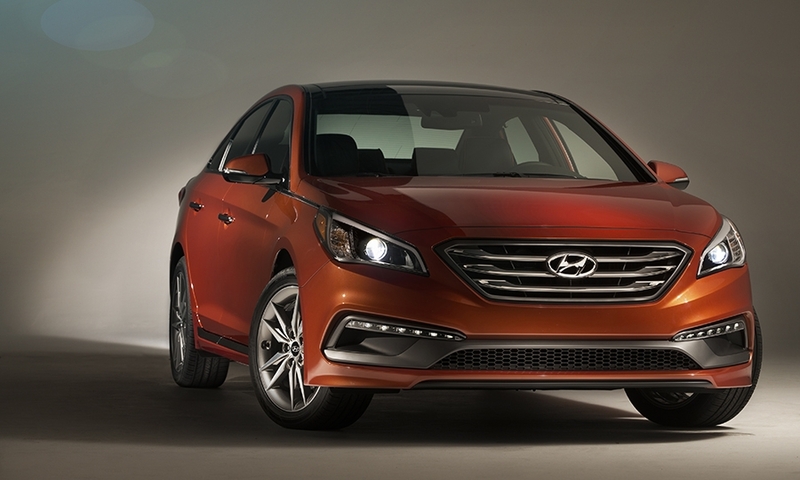 That bumps the base price of the Sonata from $21,975 to at least $27,450, including shipping. 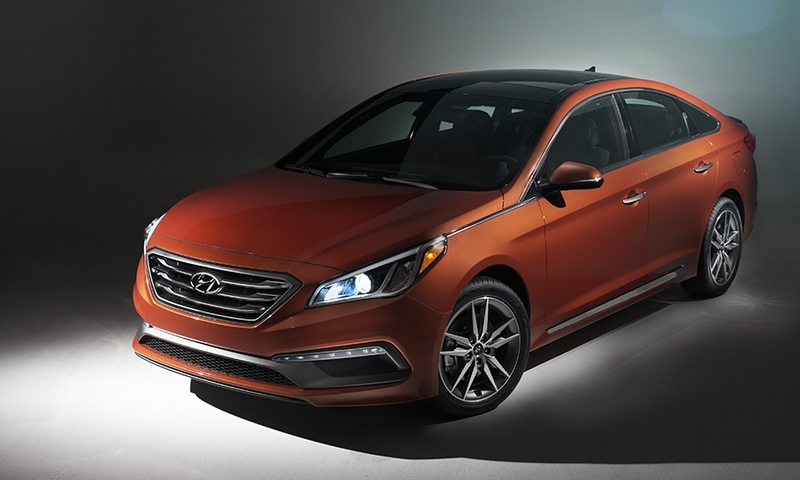 Customers who already bought a 2015 Sonata with the navigation system will be able to visit a dealership for a free software update to activate Android Auto. 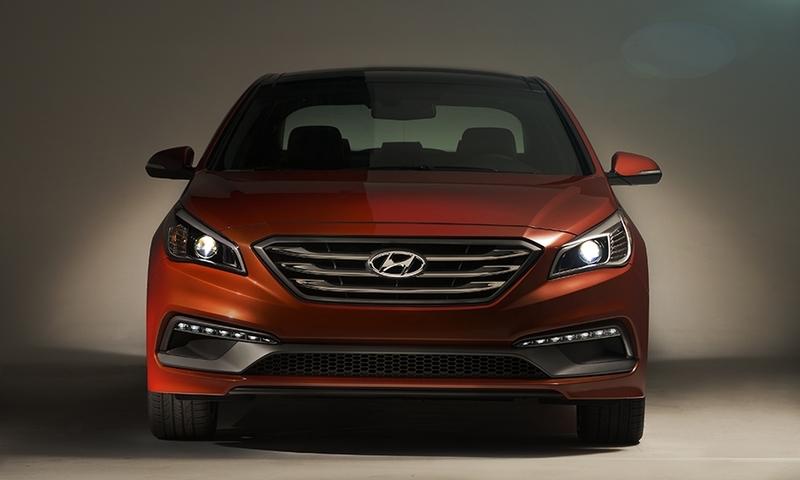 Grover said Hyundai might also put Android Auto online, allowing Sonata owners to download the update and install it themselves.